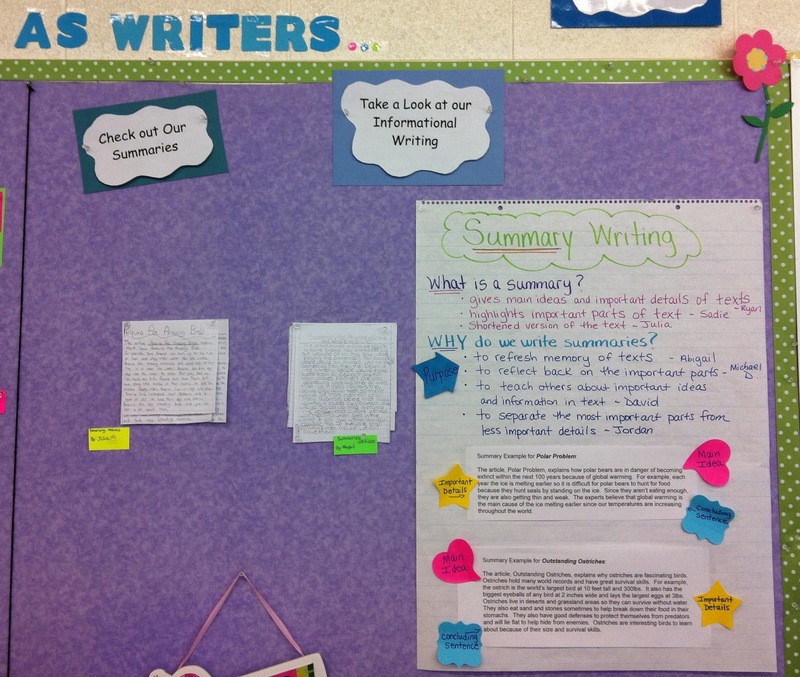 This week, we started working on writing summaries for the nonfiction articles we are reading. 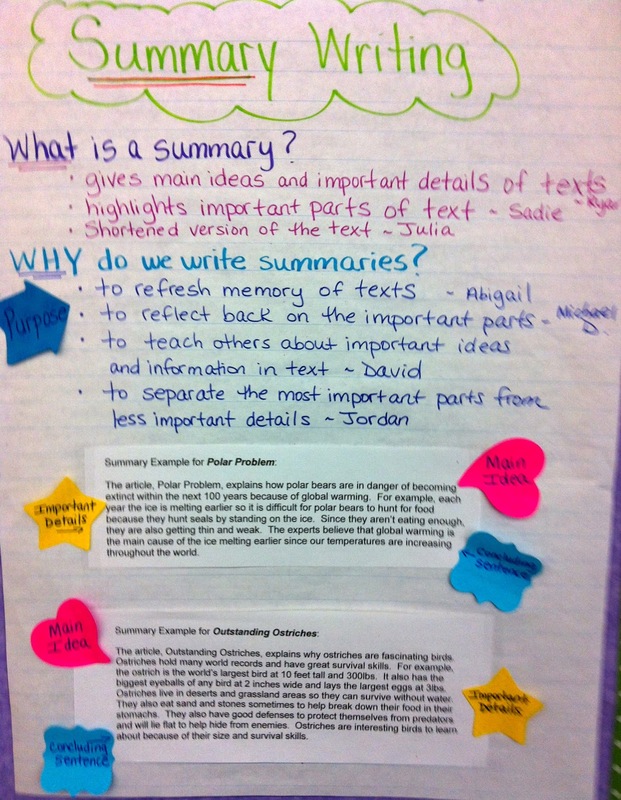 I think it is always important for students to know and understand the purpose for WHY they are doing something so our first minilesson started with turning and talking about what they think of when they hear the word summary and why they think we write summaries. 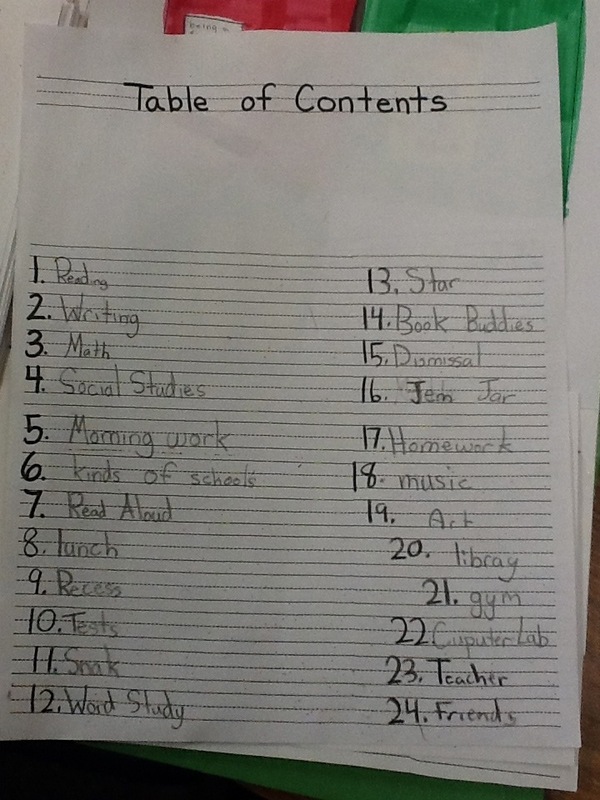 I recorded their responses on the anchor chart below. I also think it is important for teachers to write and model their own writing for students so I wrote a few summaries so I was ready to model the process for the students and share my own writing work with them. 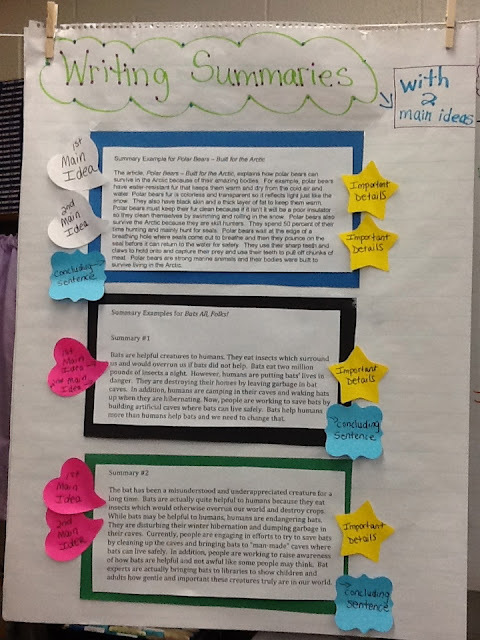 To demonstrate the process of summarizing, I first modeled how to annotate an article to identify a main idea and important details to include in a summary. While starring/underling the important parts of the article, I thought aloud about why they were important. I told students to be on the lookout for the main idea and important details as I read aloud my summary for the article. Students turned and talked to identify the main idea and important details in my summary and we labeled those parts on the Smartboard. On our class chart, we also marked the parts with different colored post-its (yes, I love to color code like my students - I wonder where they get it from?) 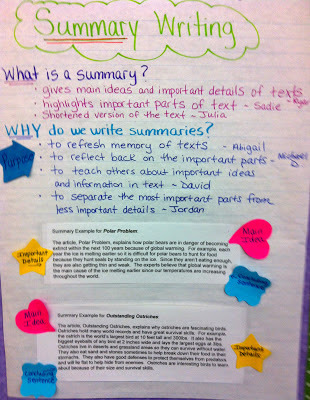 Then students had a turn to practice writing their own summaries for another article and used my summary as a mentor. They mimicked the process I went through by annotating their text to identify main ideas and star/underline important details. 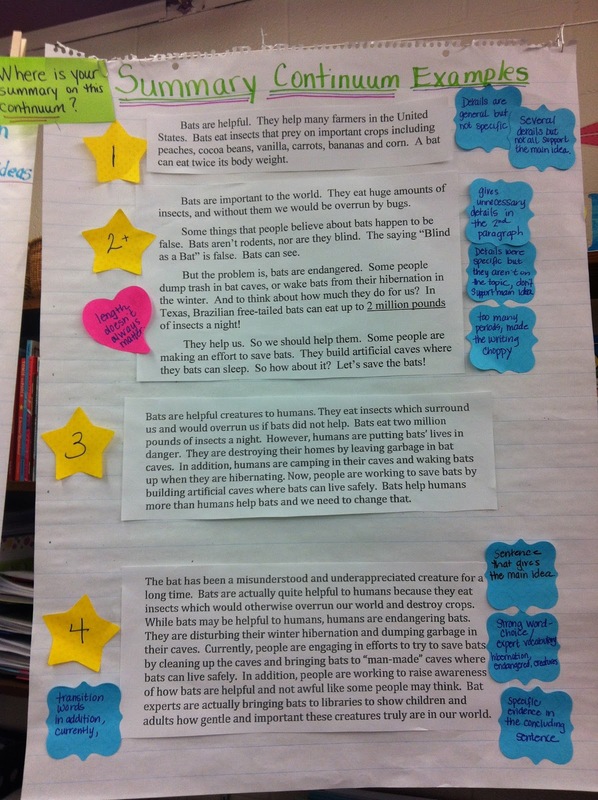 They used their annotated text to write their own summary. Students are enjoying summary writing and comparing their summaries with their writing partners to see if they have similar main ideas and important details. 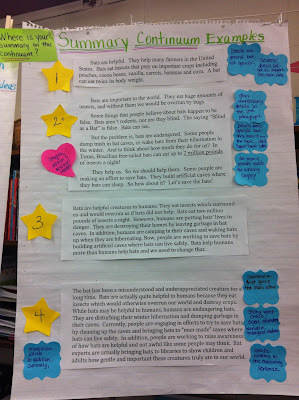 They are also learning from one another and now using their classmates' summaries as mentors instead of only mine. We started a bulletin board yesterday to display our chart and summary examples that students are proud of and that can be used as mentors for classmates. When I started my new position in August as our district's Writing and Social Studies Coordinator, I began to look for a one page document that listed the important components of a writing workshop. 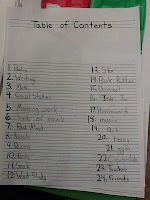 Since I couldn't find exactly what I was looking for, I consolidated several into the following list. I'm still not sure that this is complete and I'm open to feedback, but this is the combination of some of the lists in Lucy Calkins' books, conversations with colleagues, and observations of powerful classrooms. I envision using this as a checklist for setting standards, expectations, and goals for workshop instruction. This is what I have so far and I am really interested in feedback, as well as ideas on how to use it. We are currently in our Nonfiction Unit in reading workshop so a lot of my reading has been dedicated to nonfiction texts of all types, including narrative nonfiction. 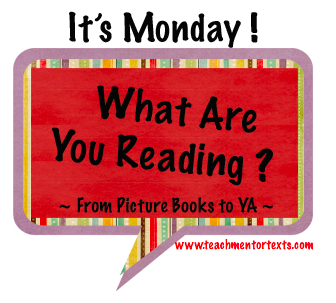 I have been planning which narrative nonfiction texts to read aloud to my class this week (I have many favorites!) 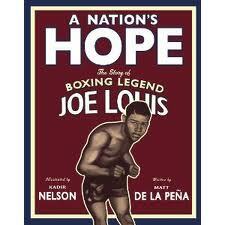 and I came across A Nations Hope: The Story of Boxing Legend Joe Louis by Matt De La Pena and Kadir Nelson. It is a beautifully written picture book biography that I immediately added to my pile of texts I am reading aloud this week. This book tells the story of the 1938 World Heavyweight Championship fight between American boxer Joe Louis and German Max Schmeling. It captures a moment when Americans set aside their racial differences to unite against a common enemy at the beginning of World War II. This historic fight symbolized more than just the world heavyweight title, but also the country's war with Germany. I know that this book will become a mentor text in our classroom for writing workshop as well as reading workshop because it is such a powerfully written text. 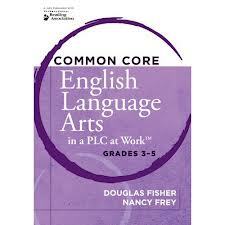 I can see using this as a mentor text for word choice, voice, and how to include backstory in writing pieces. I know I will also refer back to this text during our historical fiction unit in reading workshop and in our conversations about strong characters. This text is not only beautifully written in verse, but also has gorgeous illustrations by Kadir Nelson. His illustrations always bring the story to life for the reader. 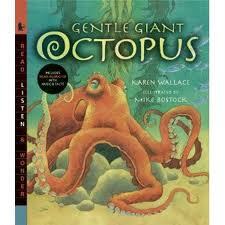 I also read Gentle Giant Octopus by Karen Wallace. This text tell the story of a gentle giant octopus while also weaving in information about octopuses through the story as well as in italicized words on the bottom of the pages. It has an introduction about octopuses and an index in the back. This is not only a good example of narrative nonfiction, but also of hybrid nonfiction because it gives the reader information in both a narrative and expository structure. 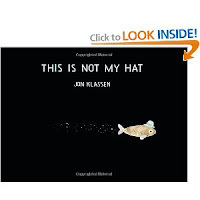 This can also be a mentor text for students as they write their own informational texts and want to try out writing in a narrative way and using a "PBS" voice to teach their readers about their topic. One of the books I read was This is Not My Hat by Jon Classen. 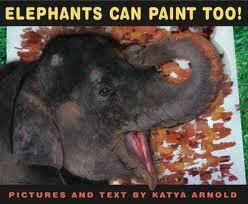 What a great book for teaching inferences to young students since so much of the story is relayed through the pictures! 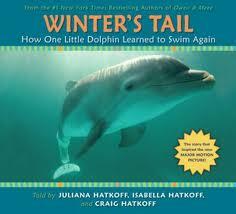 It's also a terrific mentor text for younger students to show them how important details in pictures can be. I also read Ralph Tells a Story by Abby Hanlon, which I heard about from a post by Stacey Shubitz. 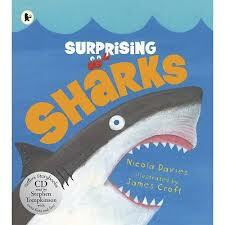 I can't recommend this book highly enough as a mentor text for primary writing workshops. Ralph can't think of a story within a writing workshop classroom and the comments and resolution are funny and spot on. Unspoken: A Story From the Underground Railroad by Henry Cole is a beautiful picture book. Enough bloggers have written about it that I ordered it and I'm glad I did. There are no written words, a parallel to the plot, but the pictures tell a powerful and poignant story. Additionally, I loved the author's note at the end and his invitation to people to create their own stories from the pictures. Check, Please! (Frankly, Frannie) by AJ Stern is a book that I could see appealing to younger elementary students. Frannie has a great voice, a unique way of making up words, and ultimately, a strong understanding of the power of her words and writing. The restaurant review that Frannie finally writes is a great example of persuasive writing to share and talk about with students. 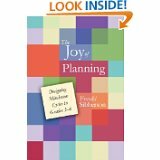 Professionally, I have been reading Franki Sibberson's The Joy of Planning. 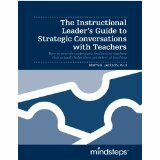 Melanie Swider recommended Franki's book on an earlier IMWAYR post. 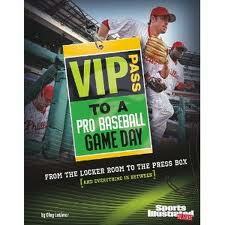 I completely agree with all the accolades this book has received!